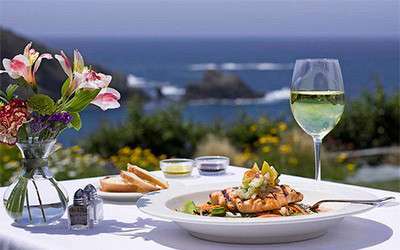 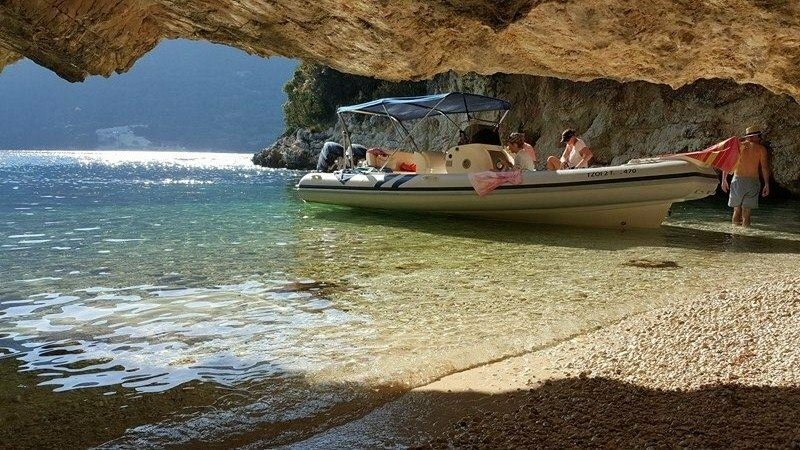 The company runs from May till November to offer the highest quality of service and ensure your holiday is unforgettable. 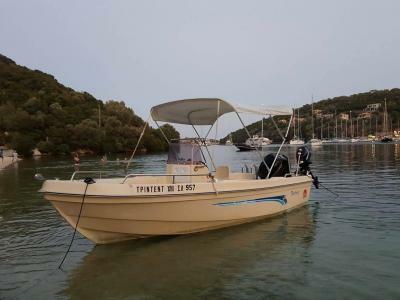 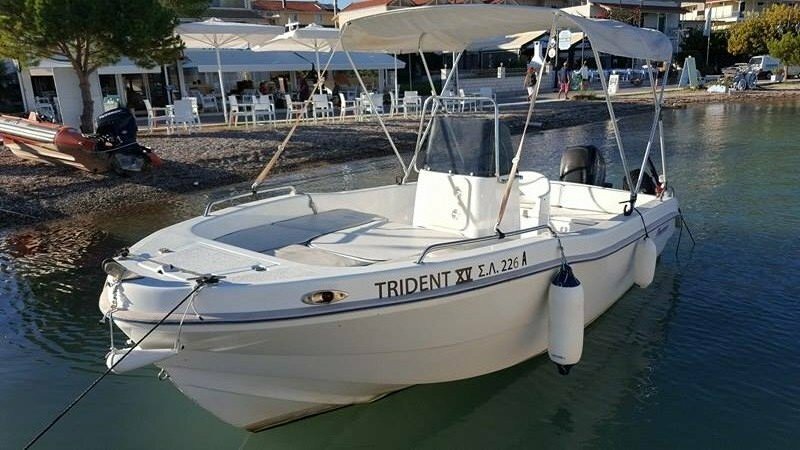 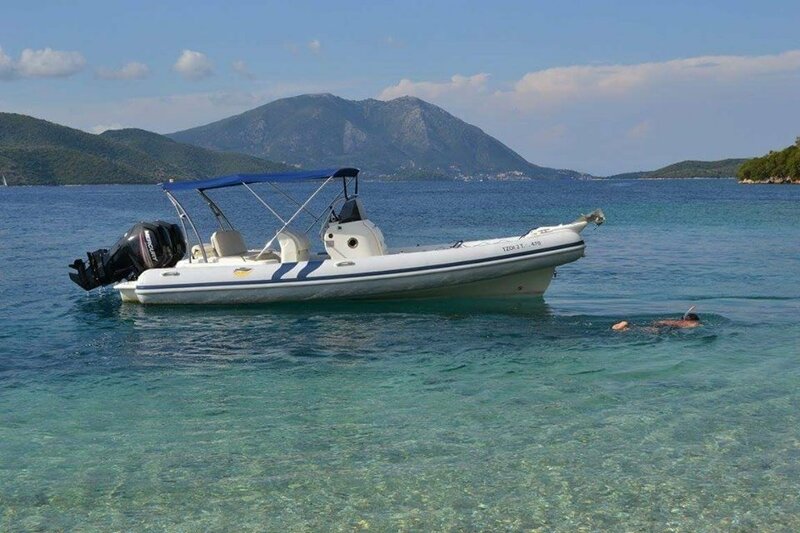 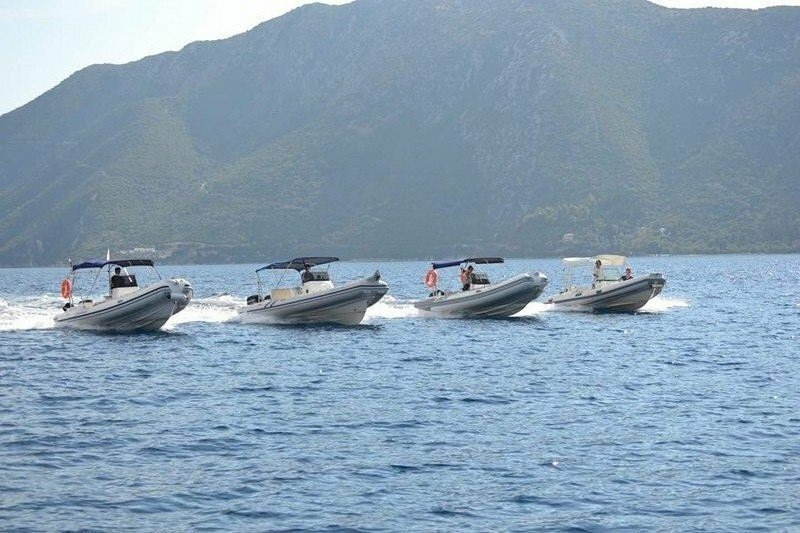 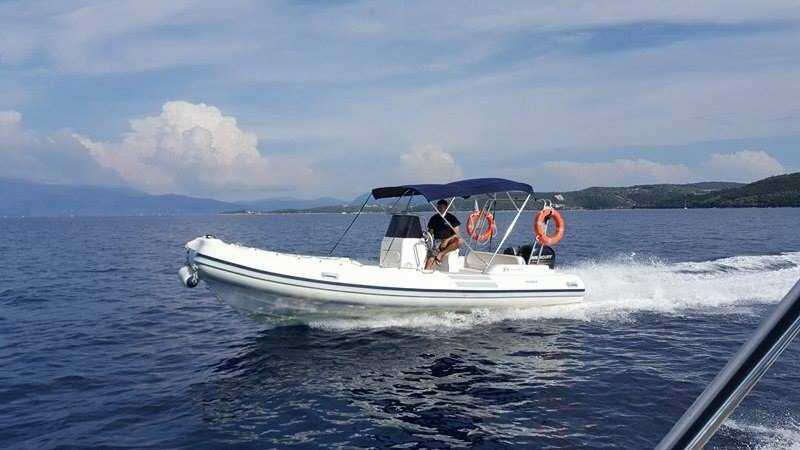 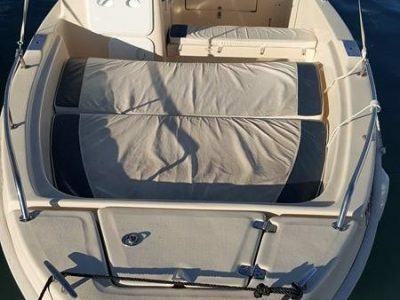 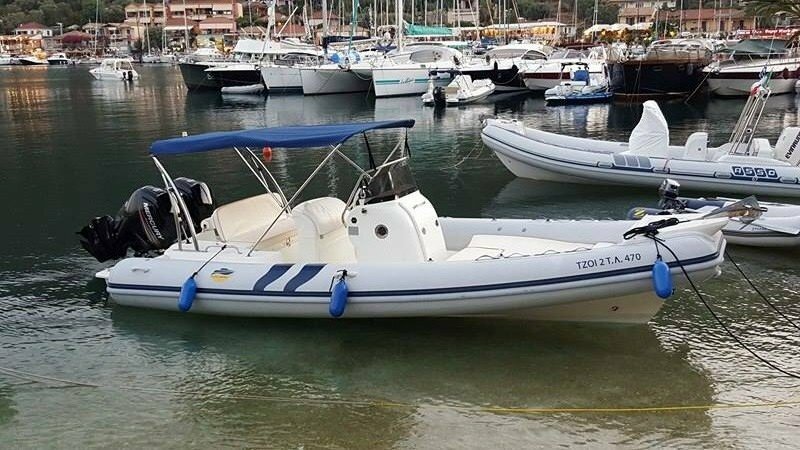 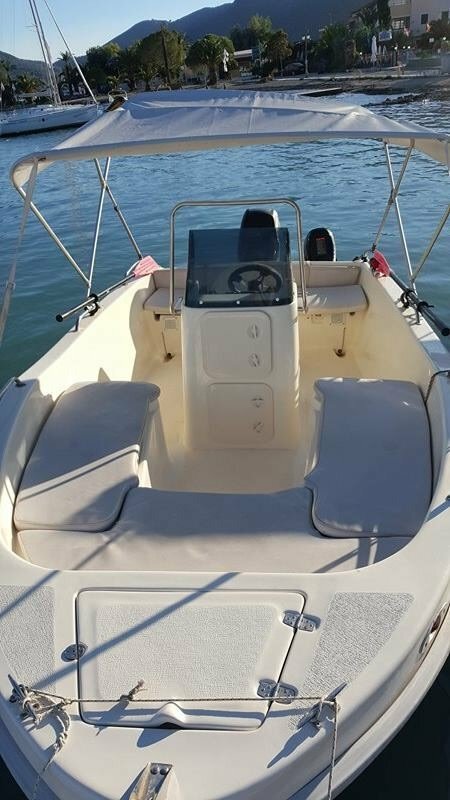 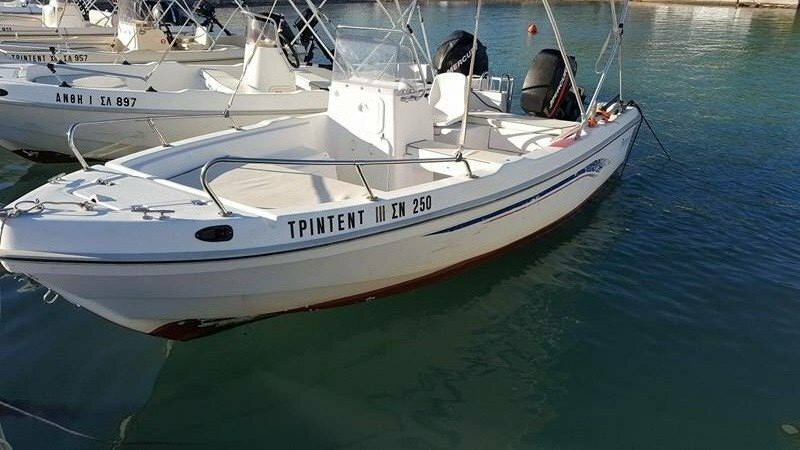 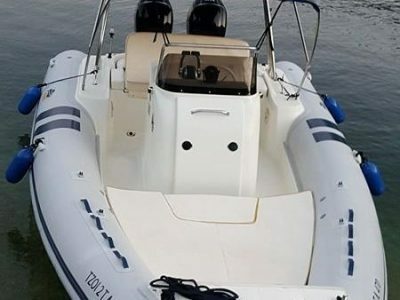 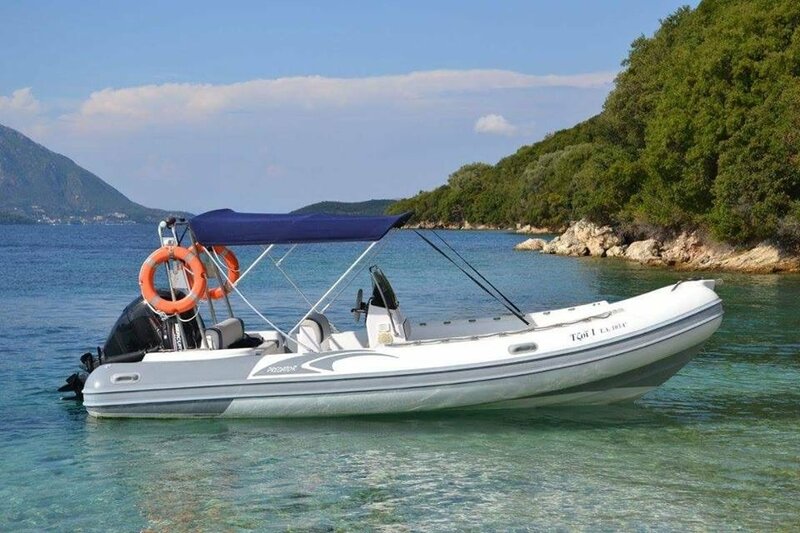 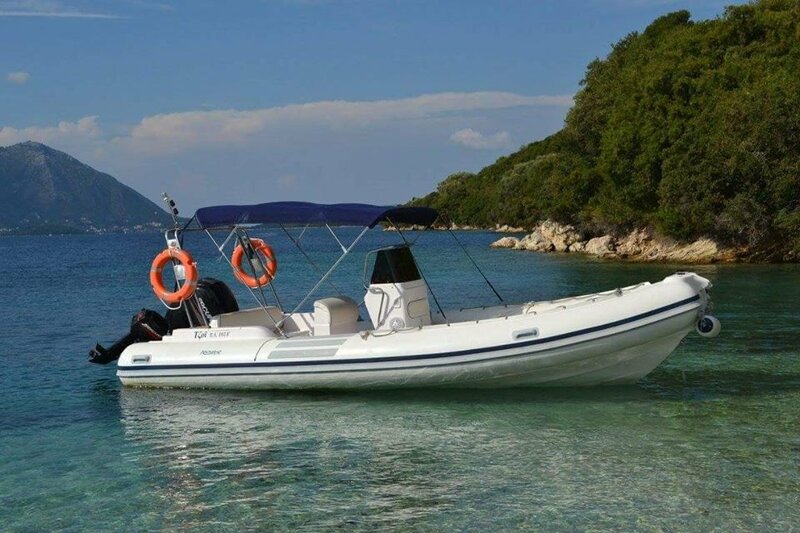 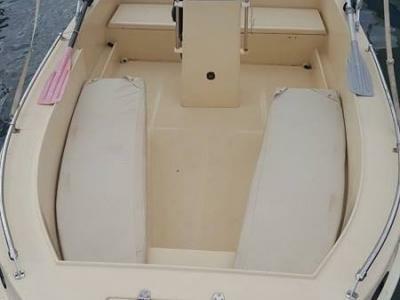 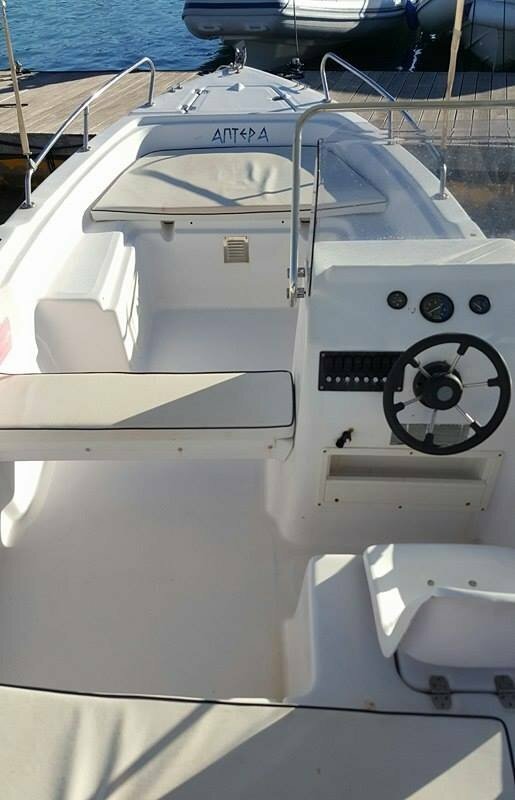 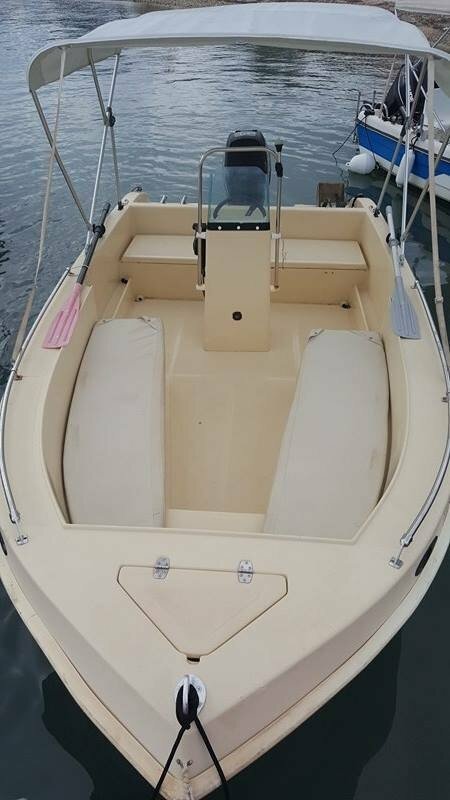 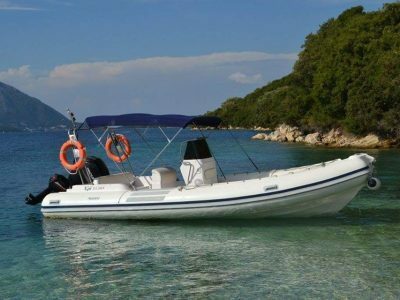 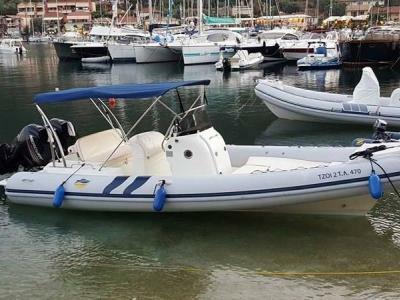 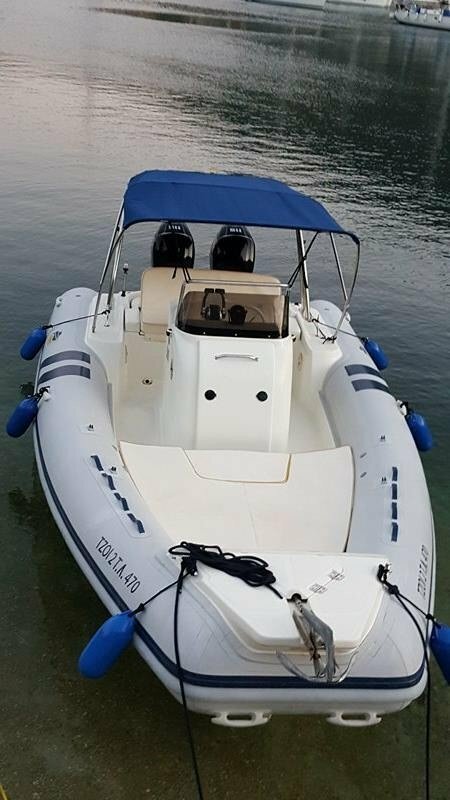 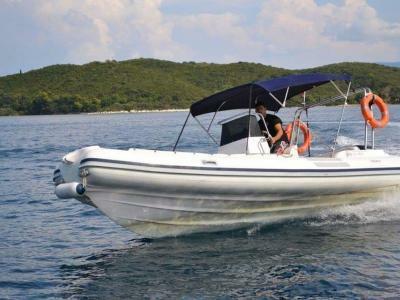 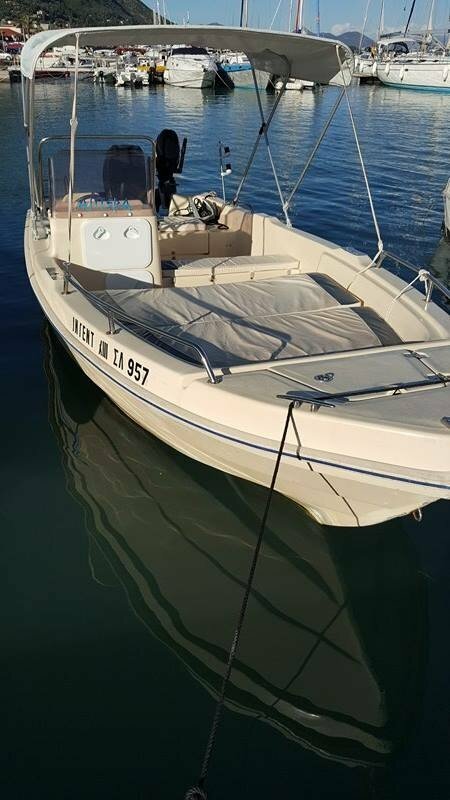 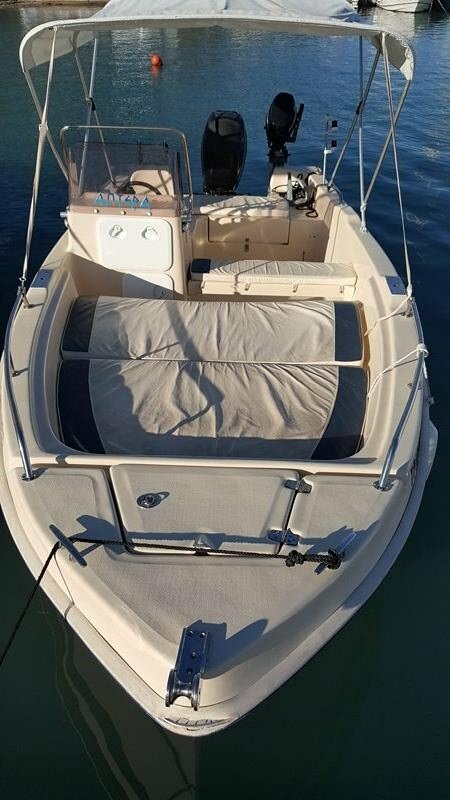 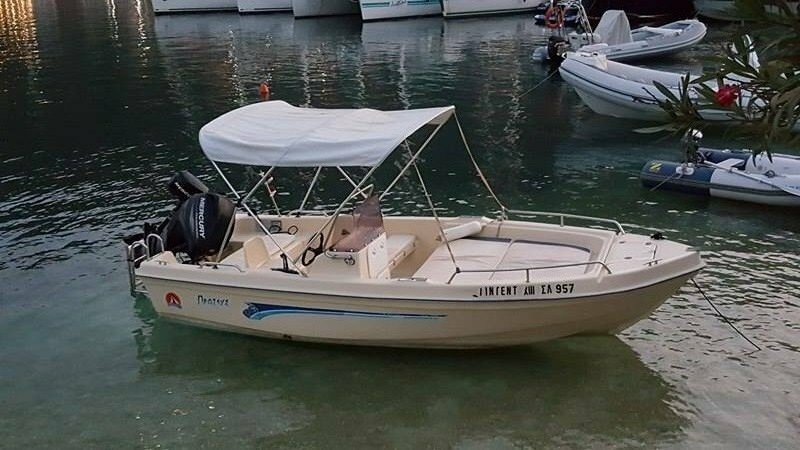 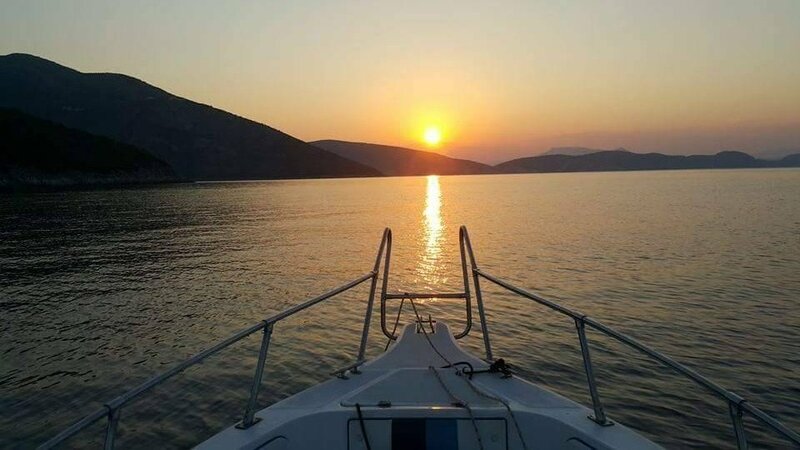 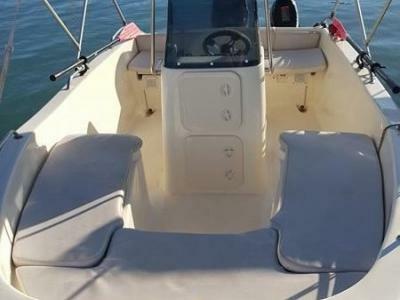 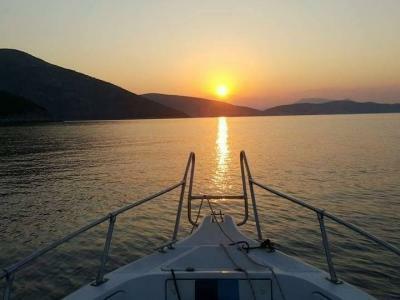 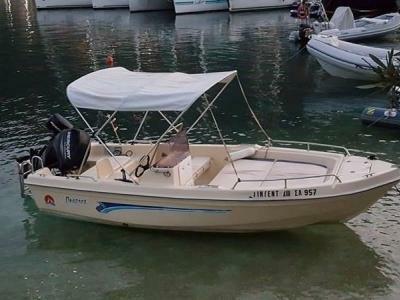 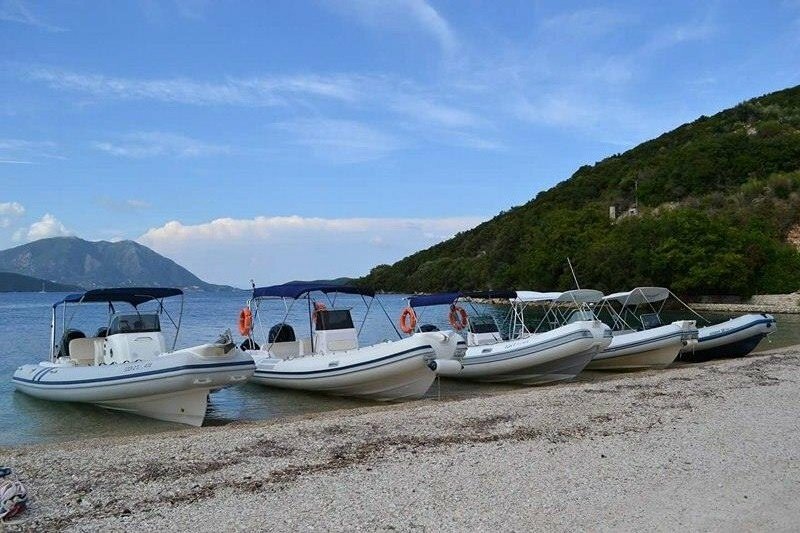 Lefkada Boat Rentals offer a wide variety of boats from your family standard 30hp without a license up to 8 metre Ribs with twin engines. 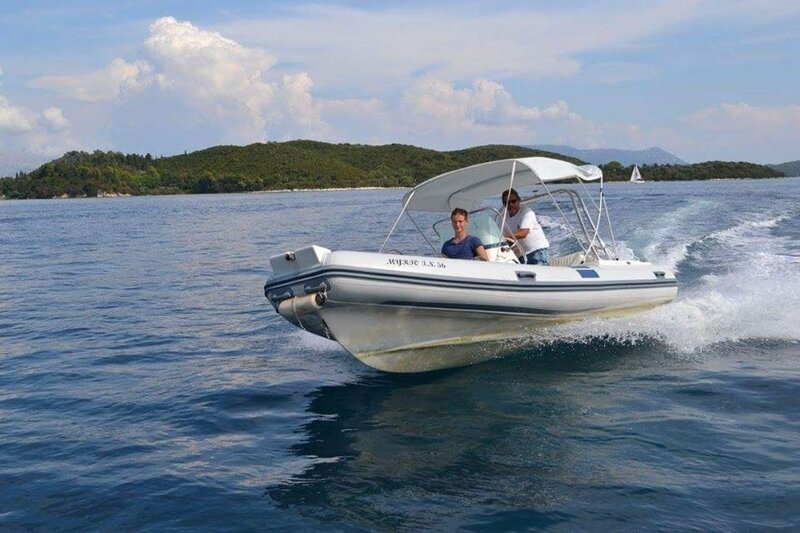 We would like you to have a life time experience, with absolute safety as our priority. 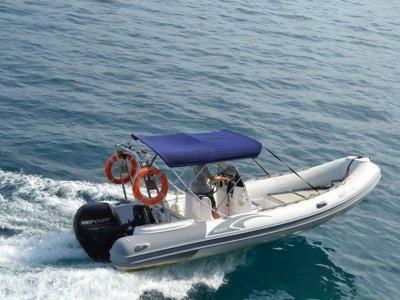 We offer a wide variety of motorboats, speedboats and Ribs for rental covering all needs and preferences. 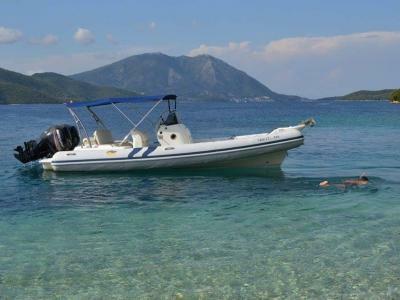 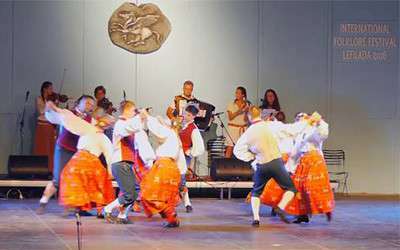 Our aim is to provide comfort enjoyment and fulfil all needs of our clients. 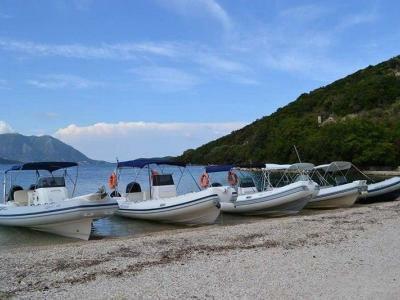 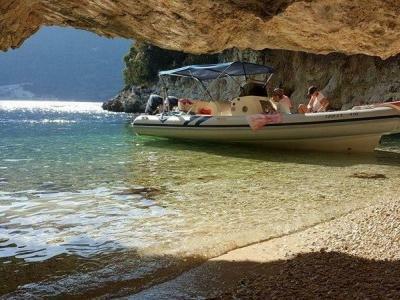 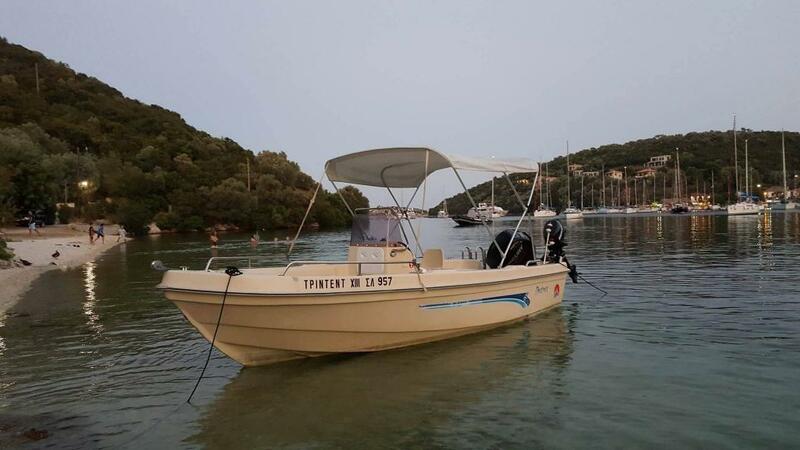 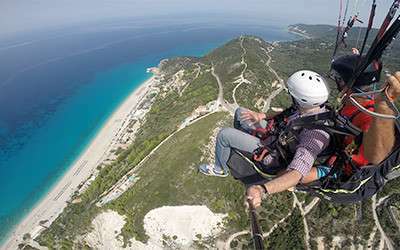 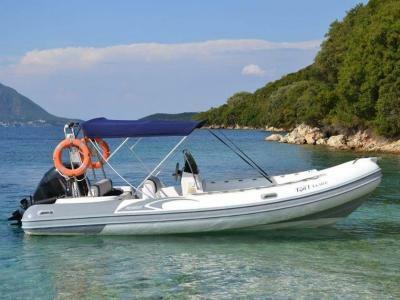 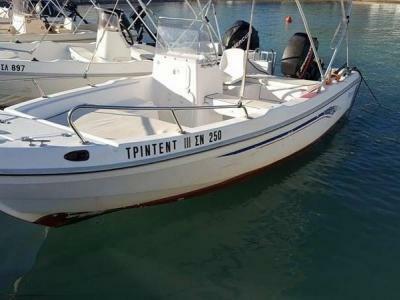 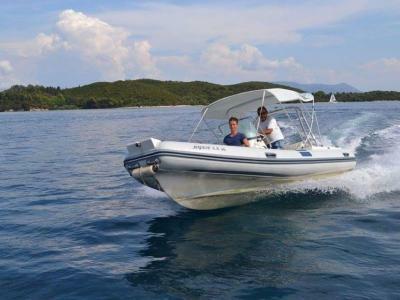 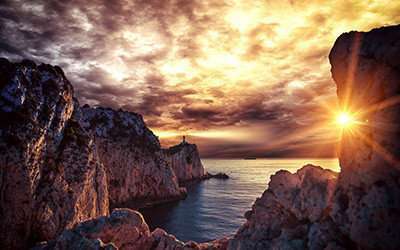 Our company is one of the safest and most reliable boat renting companies in the Ionian. 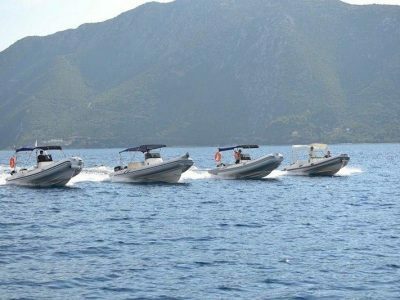 Our experienced staff offers instruction to those new to boats as well as a full description of the area with a local chart. 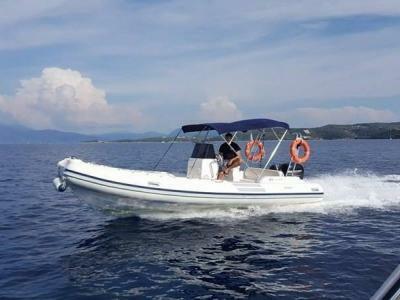 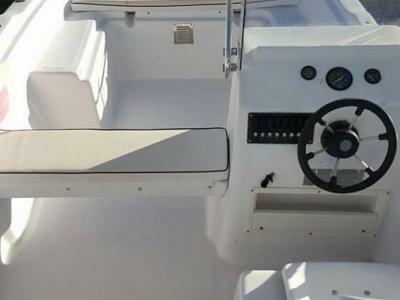 All boats are fitted with the mandatory safety equipment according to the sea law. 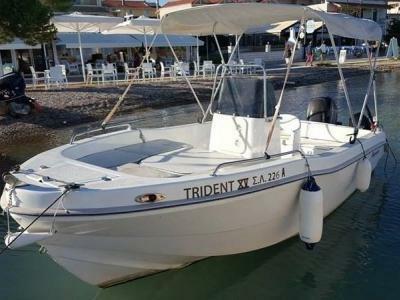 EXTRAS: Wakeboard, Ski, Ringo, Slice, Sup board, Mask, Snorkle, Flippers, Fishing Net, Fridge, Ice, Umbrella. 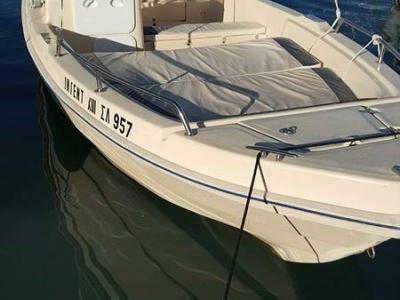 * For motorboat rental up to 30hp no license is required. 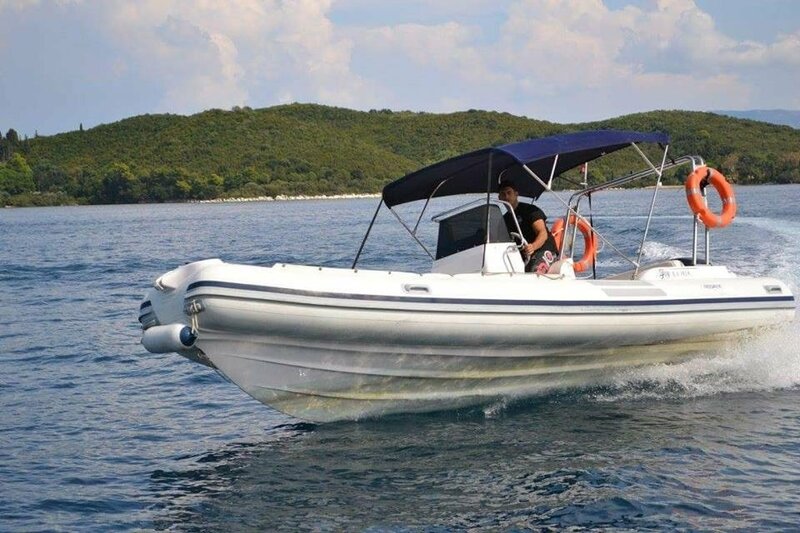 Over 30hp speedboat license is essential. 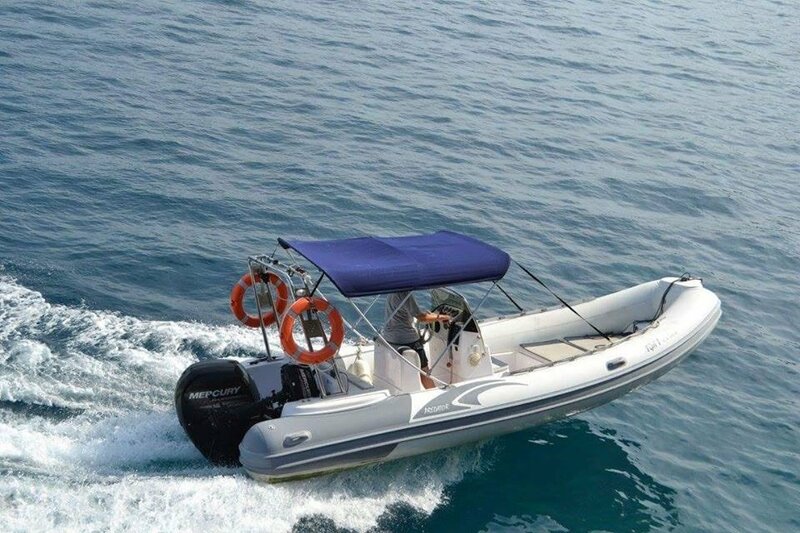 FOR RIBS AND BOATS OVER 30HP.